At the centre of the Christian faith is the cross. It is for this reason that Holy Week (Palm Sunday to ‘Holy Saturday’) is the most holy week in our life of worship. Theologian Alistair McGrath reminds us that the cross continually challenges us. We are forced to ask “Do we find our identity in the cross?”, “Do we measure our relevance against the cross?”. I invite you, therefore, to our Holy Week services. Monday to Thursday (at 19:00) we focus on Jesus’ teaching before his arrest. 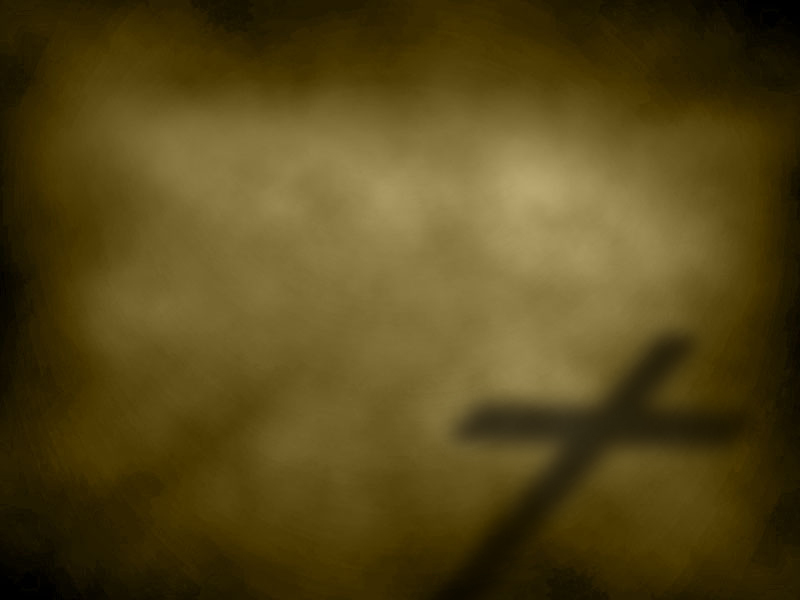 Good Friday (Fri. 09:00) is an opportunity for extended meditation on Christ’s crucifixion. Through scripture, supplication, silence, song and sermon we ask “Why is it that at the centre of a faith in a loving God lies a symbol of death and despair ~ the dreadful picture of a man dying through crucifixion?” (ibid). I’m believe that our Holy Week worship will set us free to jubilantly take up the cross and follow Jesus on Resurrection Sunday! McGrath, Alistair. The Enigma of the Cross.